What's in a name? A lot... if it means something. As a family business, we enjoy the advantages of being able to name the business after something so important to us as the fundamental philosophy of teamwork. It is this philosophy that permeates everything we do in caring for customers and each other. We're committed to making sure you're totally satisfied. If you're not fully satisfied, we're not satisfied. 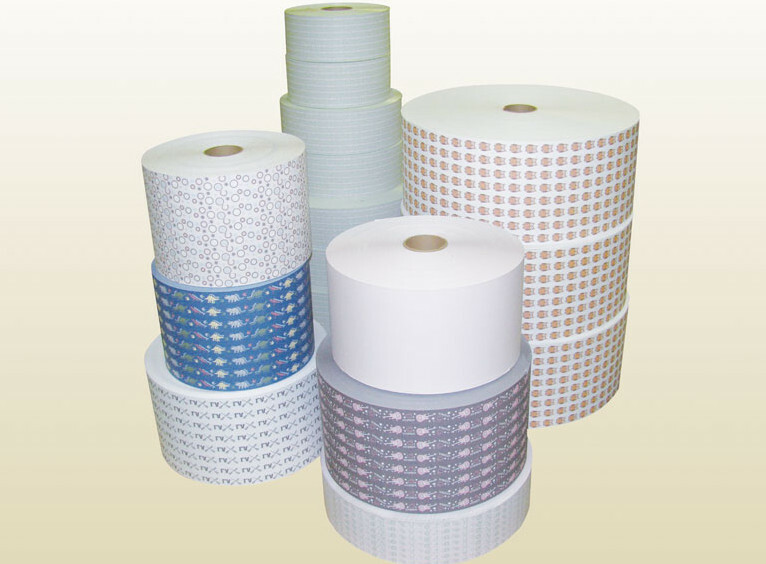 TLT specializes in the production of Pressure Sensitive / Adhesive Backed Product Labels. 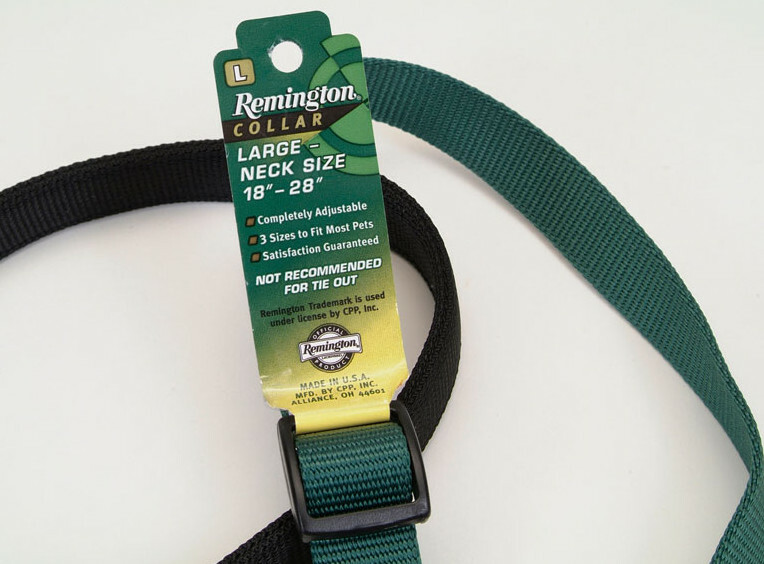 Colorful, well-designed product hang tags can grab attention, and help sell additional products. TLT produces the printed sublimation paper that is used in the dye sublimation process. Custom printed promotional magnets are affordable and effective marketing tools. Coupon products are perfect for creating instant redeemable savings for your customers. Industrial labels and tags can give your products a clean look that enhances your reputation. Intestered in having The Label Team, Inc produce your next labeling project? 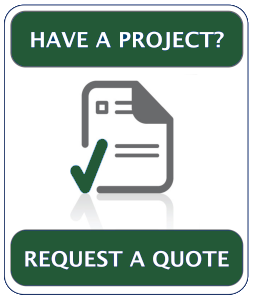 Please click here for a free quote. 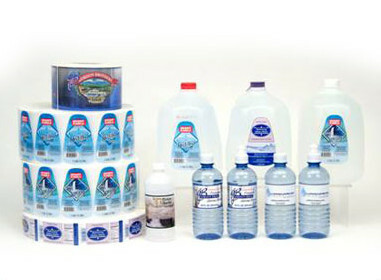 The Label Team, Inc serves a variety of markets across a wide range of industries. Whether your business is in Food & Beverage, Personal Care, Pet Care, Neutraceutical, Pharmaceutical, Horticulture, Cleaning Products, Housewares & Accessories, Industrial/Manufacturers, or Textile & Clothing, The Label Team, Inc has what it takes to get the job done.